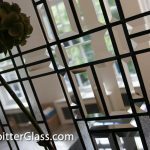 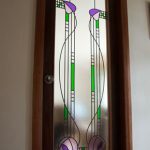 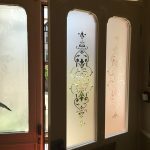 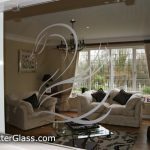 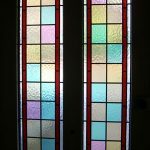 In 2011 we created this beautiful bevelled glass leaves hall window for our clients Mark & Tracey Cutler from Cambridgeshire. 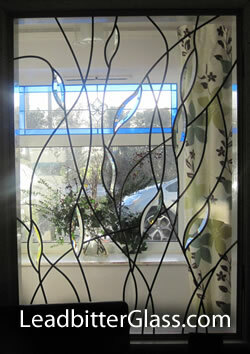 The large window was created using 11 hand cut bevels in the shape of leaves. 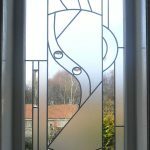 We used three differnet types of bevelled leaves in various sizes and the lead strip that was used was our aged lead Option 2 from our Lead Options page. 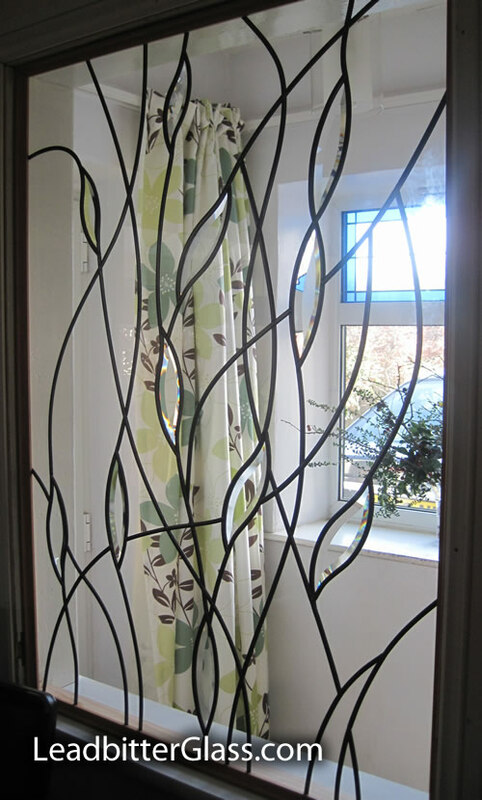 The feature window created using 4mm toughened safety glass and it was a single glazed panel. 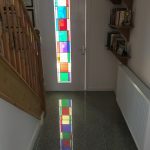 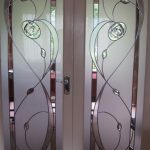 The clients requested a free flowing design without symmetry and they supplied us with links to some photos on Google images to help explain the type of effect they were trying to achieve. 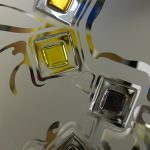 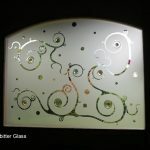 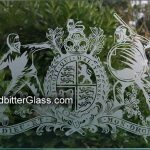 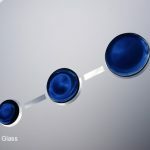 As is standard with most of our glass orders, we supplied a computer generated proof of how the glass will look before manufacture was underway.